Our team of designers- supported by a carefully selected and long experience supply chain- work on every element of the solution required, up to the full satisfaction of the applicant’s needs. In addition to the quality, every day large and small companies choose us for the reliability and the seriousness demonstrated in the course of time. Each solution is complex and requires much research. 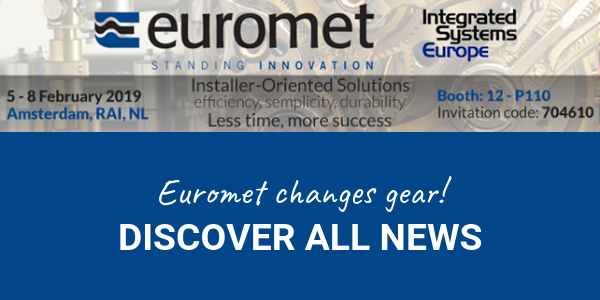 For this reason, Euromet invests a significant portion of its turnover in the development of products that, in addition to originality, ensure ease and speed of installation, in a combination of design creativity and manufacturing technology. Safety and simplicity in the assembly have always guided our work, looking to a continuous improvement, thanks to the valuable contribution of our partners. At Euromet we invest our time to save yours.